Sign up and receive Property Email Alerts of Offices for sale in Sandton Central, Sandton. 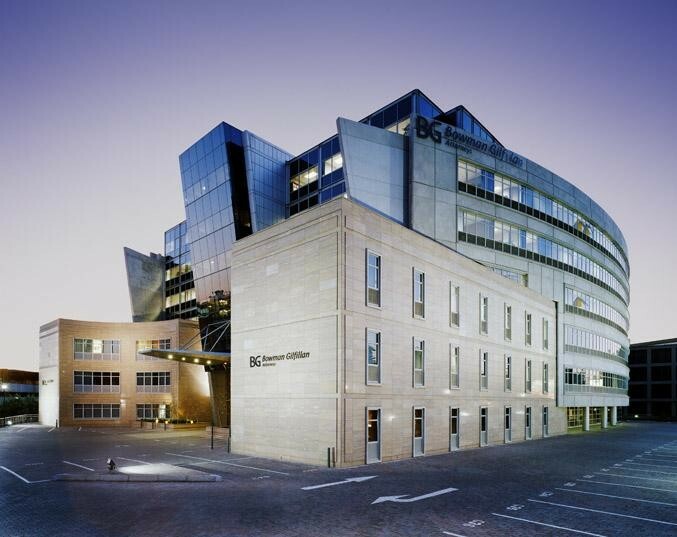 This building is located in the centre of the Sandton CBD, with close proximity to freeway access routes. Access to world class amenities such as hotels, shopping centres, etc. is within walking distance. The Gautrain station is in close proximity to the property. The Gautrain bus stops adjacent to the property. This unique opportunity will allow for a large single tenant to purchase the entire building. This building is A Grade and has a stunning atrium in the center with a statement spiral staircase emphasizing the grand architecture. Each floor is open plan allowing ones imagination to run wild while conceptualizing the space planning. The basement has ample parking and the infrastructure is in place for all ones security requirements. There is also the possibility of leasing pockets of space in the building. Sign-up and receive Property Email Alerts of Offices for sale in Sandton Central, Sandton. Disclaimer: While every effort will be made to ensure that the information contained within the Marder Properties website is accurate and up to date, Marder Properties makes no warranty, representation or undertaking whether expressed or implied, nor do we assume any legal liability, whether direct or indirect, or responsibility for the accuracy, completeness, or usefulness of any information. Prospective purchasers and tenants should make their own enquiries to verify the information contained herein.